Posted on June 18, 2013 by IASUS_CONCEPTS wrote in Press Release. It has 0 Comment. 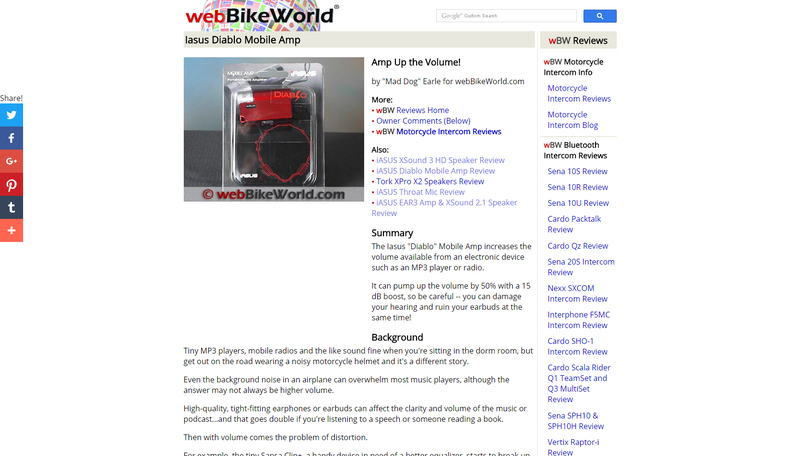 The iASUS “Diablo” Mobile Amp increases the volume available from an electronic device such as an MP3 player or radio.